Running an upcoming marathon…perhaps NYC? For all the training and preparation that goes in to completing 26.2, there’s still a lot work to do once you cross the finish line to help your body (+ mind!) recover. We’ve asked resident Physical Therapist Katherine Tan for her top tips post-race. Although you may feel the urge to collapse in relief immediately after crossing the finish line, one of the most important things you can do is to keep walking for 10 to 15 minutes. This is an important transition period and allows your circulation to gently return to normal. Stopping too abruptly can cause your blood to pool in your legs and lead to exercise associated collapse (EAC). If you feel ill or nauseous after crossing the finish line, seek assistance from medical personnel. Cooling down can also help to flush lactic acid from your muscles and decrease soreness in the days to follow. Grab a mylar blanket to keep your core temperature from decreasing too rapidly. Within half an hour of finishing, eat a small carb and protein rich snack. Most runners are not hungry right after the race, but eating a 200-300 calorie snack can help replenish glycogen stores and jump-start tissue repair. Sip sports drinks and water to rehydrate, but don’t overdo it. In the subsequent days, eat plenty of carb- and protein-rich meals and snacks, and plenty of fruits and vegetables to provide the vitamin C and antioxidants to help with tissue repair. Take a 5 to 10 minute soak in a cool-water bath to decrease inflammation in your lower body. 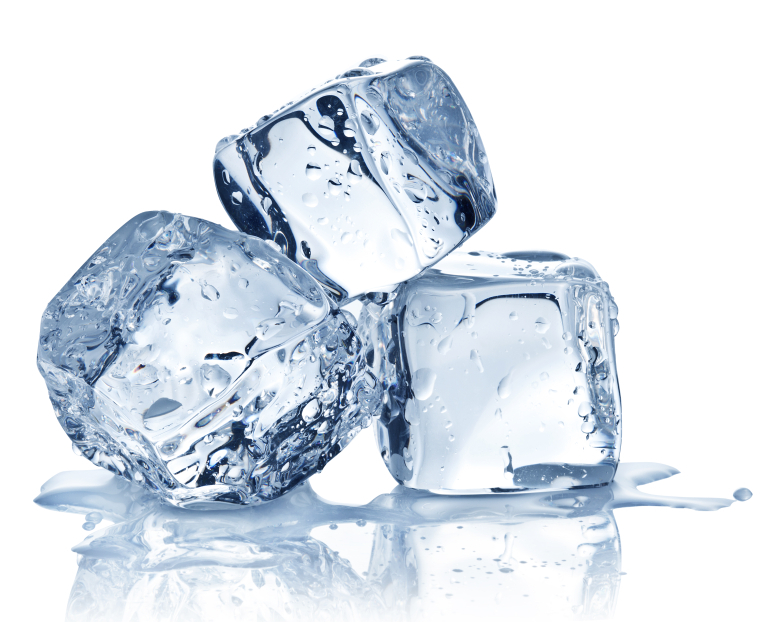 Alternatively, you can apply ice packs for 5 to 10 minutes to your knees, ankles or other particularly achy parts. Starting a couple of hours after the race, go through your stretching routine. Gently stretching your muscles will help decrease soreness and stiffness in the immediate days ahead. Fight the urge to return to running too soon. It takes roughly 1 day of recovery for each mile of the race. In the first week, focus on resting and doing some gentle exercise like walking or swimming. Toward the end of the first week, if you feel like you are recovering well, you can try a short 3-4 mile jog. But don’t rush it! Running too soon, while you are still very sore or altering your mechanics due to joint pain or blisters can be detrimental. Starting a few days after the event, try taking warm epsom salt baths to ease muscle soreness. Gently stretch after your soak to increase the benefit. 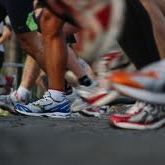 A very gentle massage the day after the marathon can help flush out soreness and lactic acid, but hold off on deep tissue massage until at least a few days afterward. Know when to seek additional care! If joint or muscle pain is severe or continues for more than a month despite good rest, nutrition, and gentle movement, seek an evaluation from a physician or physical therapist. With prompt attention, you will be back to hitting the pavement in no time. Katherine Tan, PT, MS, OCS, CCTT was originally drawn to physical therapy as a teenager when she sustained an injury as a competitive swimmer. This early experience with rehabilitation convinced her of the importance of an integrative approach to patient care. For over 14 years, Katherine has been practicing physical therapy in the areas of orthopedics and manual therapy. She is a certified Orthopedic Clinical Specialist (OCS) through the American Board of Physical Therapy Examiners. In 2008, she became a Certified Cervical and Temporomandibular Therapist (CCTT). By earning this advanced specialty certification, Katherine joined the small, elite group of physical therapists who have been recognized by the American Academy of Orofacial Pain for their dedication to the treatment of neck, jaw, and head pain. Katherine has taken all of the coursework offered by the Institute of Physical Art and is working towards their certification as a functional manual therapist. Katherine completed her BS in biology in 1997, and began her physical therapy training soon afterwards. In 1999, she graduated with a Master of Science in physical therapy from the University of Alabama at Birmingham, one of the nation’s top physical therapy programs. 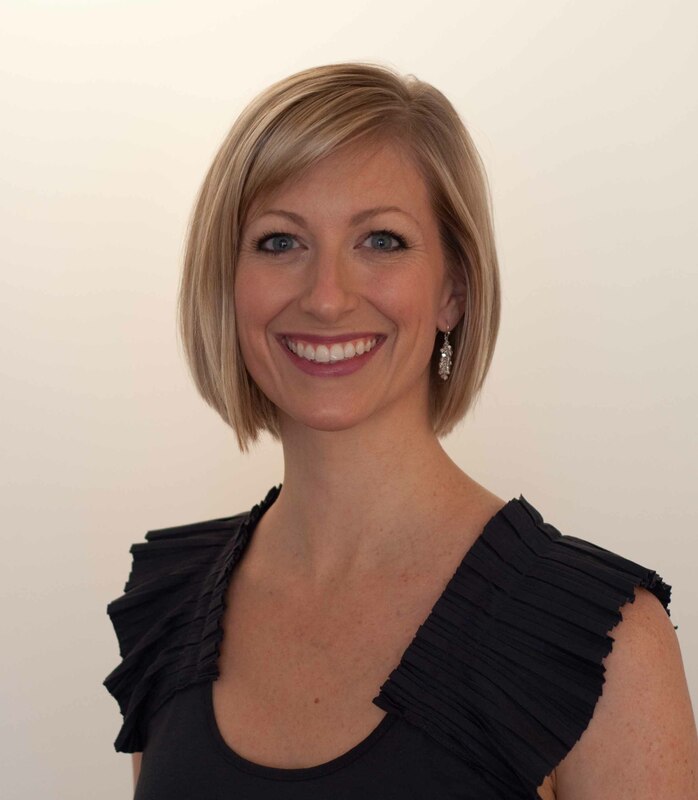 Since settling in New York, she has completed extensive continuing education coursework in areas including myofascial release, visceral mobilization, proprioceptive neuromuscular facilitation, cervicogenic headache, and pelvic pain.